Caught me by surprise Looks like the exam covers Nexus. What do you guys think about it? One of my colleagues just passed the first exam and is taking the second part next week. 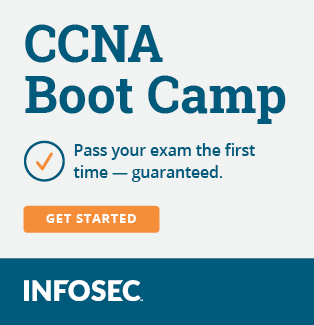 According to him, the first exam is very much your average CCNA R&S topics, but you should know your NX-OS commands pretty well. lol, I noticed right after I posted. Sounds good, I was thinking it was something like that.